The Society of Hispanic Professional Engineers at Lockheed Martin Aeronautics (SHPE at LM Aero) seeks to empower the Hispanic community attain careers in the fields of Science, Technology, Engineering, and Mathematics (STEM). We offer scholarship opportunities for graduating high school students pursuing university degrees in STEM fields to support our vision and enable students to succeed in their journey to becoming the next generation of technical professionals and leaders. SHPE has actively awarded over $50,000 in scholarships to 35 students since 2011, and just last year we awarded $9,000 in scholarships. We highly encourage you to apply and look forward to distributing scholarships to help fulfill our mission to promote and support STEM initiatives. Apply now, deadline is March 15, 2019 (Midnight - Central Standard Time). 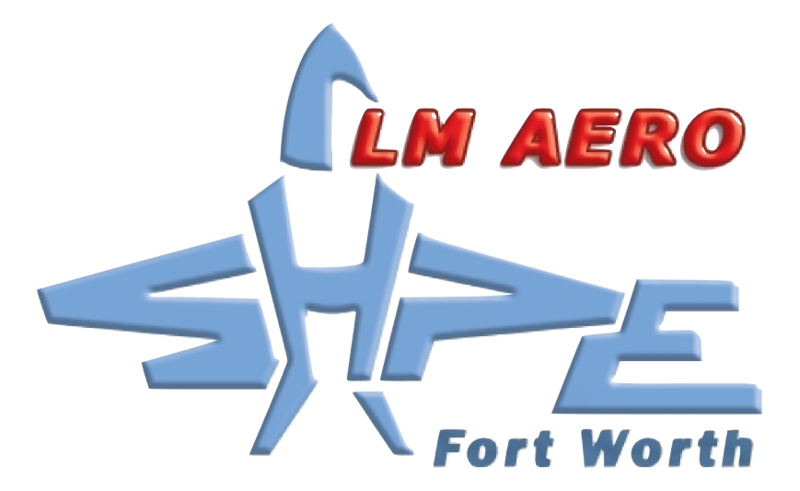 The SHPE at LM Aero Scholarship is an achievement-based award that recognizes well-rounded graduating high school students who have demonstrated academic excellence, service to the Hispanic community, and provided commitment to diversity and inclusion. Dependents of Lockheed Martin employees or members of the SHPE at LM Aero Board of Directors are not eligible for this scholarship. Once all applications have been received, the scholarship committee will begin the review process. Each application is scored according to their academic performance, involvement in volunteer activities, leadership roles, work experience, quality of their essay, and letter of recommendation. All applications must be recieved electronically no later than March 15, 2019 (Midnight - Central Standard Time). Scholarship award finalists will be notified between April and May to submit copies of their their college acceptance letter. Award winners will be requested to complete a scholarship acceptance form after the official selection is made. Winners will be awarded at least a $1,000 scholarship towards their first semester at college, which will be paid directly to the university they will be attending. 1. How has your participation in SHPE Jr. prepared you to become an STEM professional and what will you do as a professional to cultivate the next generation of Hispanics to meet their STEM career aspirations? 2. How has your own life experience influenced you to pursue a STEM field and explain the steps you will take as a professional to increase representation of Hispanics in STEM? Once you've completed your essay and the checklist above, you are ready to begin the application process. If you have any questions regarding this application please contact us at the following email. Provide your highest score or leave black if exam has not been taken. Provide your highest score or leave blank if exam has not been taken. In the form below, please fill out the contact information for the reference who has provided your letter of recommendation. Strong applications will have an academic, community/volunteer, or employer reference. Applicants are discouraged from using family members as references. In the following section, please list activities/organizations you have participated in including your role(s)(maximum of five). In the following section, please list awards or recognition you have received (maximum of five). Be sure to indicate what organization/group provided the award or recognition. In the following section, please list your work experience (maximum of three). If you do not have any work exprience, please leave blank and proceed to the essay section. How has your participation in SHPE Jr. prepared you to become an STEM professional and what will you do as a professional to cultivate the next generation of Hispanics to meet their STEM career aspirations? How has your own life experience influenced you to pursue a STEM field and explain the steps you will take as a professional to increase representation of Hispanics in STEM? Before clicking submit please ensure all of information is correct, duplicate applications will not be accepted.